NFBA Member Value Proposition: Members working together to help build your post-frame business. Educational opportunities unlike any offered anywhere, specific to your industry. 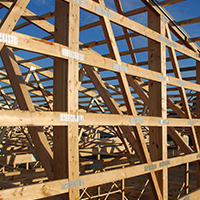 Tools to educate prospective customers on the benefits of post-frame construction. Use of industry information to help you stay ahead of the competition. Access to a recap of the 2012 Post-Frame Market Sizing report, available in the Members Only section of the NFBA website. 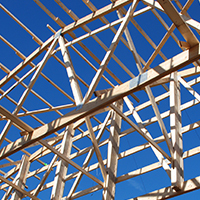 Free online access to building code libraries. Available in the "Members Only" pages of NFBA.org. Access to a large library of post-frame specific technical documents that can help you avoid costly mistakes and discover new ways to achieve greater efficiency and profitability. Receive a discount on purchases of Construction Maestro cost-estimating software. 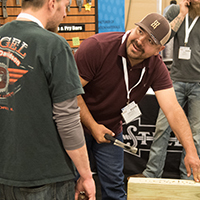 Networking opportunities, including the annual Frame Building Expo, to build new business relationships! Discounts for attendee and exhibitor members. Business referrals from customers who want to "Find a Builder," "Find a Supplier," or "Find a Designer" through NFBA's online lead generation program. Business referrals from architects, engineers and building owners who want to "Find a Builder" through the Post-Frame Advantage website. Access to a full-time dedicated NFBA account team for all your member service needs. 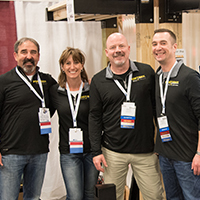 Chapter Membership: NFBA members have the opportunity to influence the post-frame industry locally and regionally through chapter involvement. 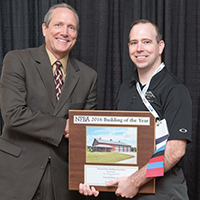 They keep updated on the latest technology and design information via the National Association. NFBA activities and programs are guided by an active Board of Directors, which consists of Builder (Active) members, Chapter Presidents, and members of the Supplier Division Council. The Association operates in accordance with its Constitution, which defines the scope and direction of efforts made on behalf of every member. Chapters offer opportunities for local and regional networking, education, and advocacy. Your directory listing in Frame Building News magazine for your prospective customers to view. Use of the NFBA logo to establish increased prestige and confidence among customers. 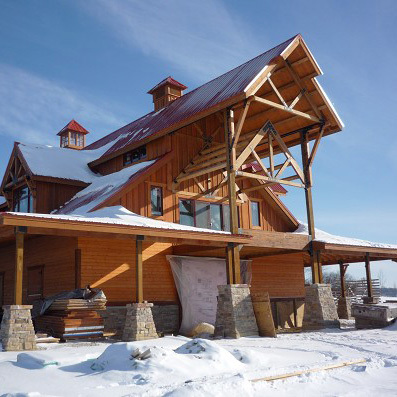 NFBA Accredited Post-Frame Builder Program to demonstrate your industry knowledge and business integrity to your customers. Access to technical and legal experts that can provide free technical, legal and safety advice. Free NFBA OSHA Compliance Guide available in the Members Only section of the NFBA website. Participate in the Gail Miller Recognition Program for Excellence in Safety. Eligibility to participate in the Post-Frame Advantage (PFA) program for builders of commercial, institutional and industrial post-frame construction. 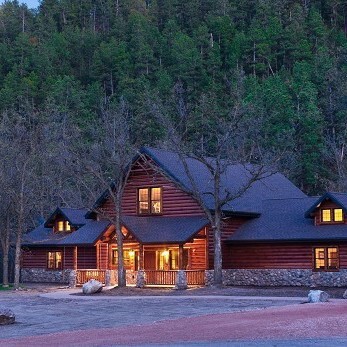 Take advantage of the PFA lead generation system to help you gain new building projects for your business.